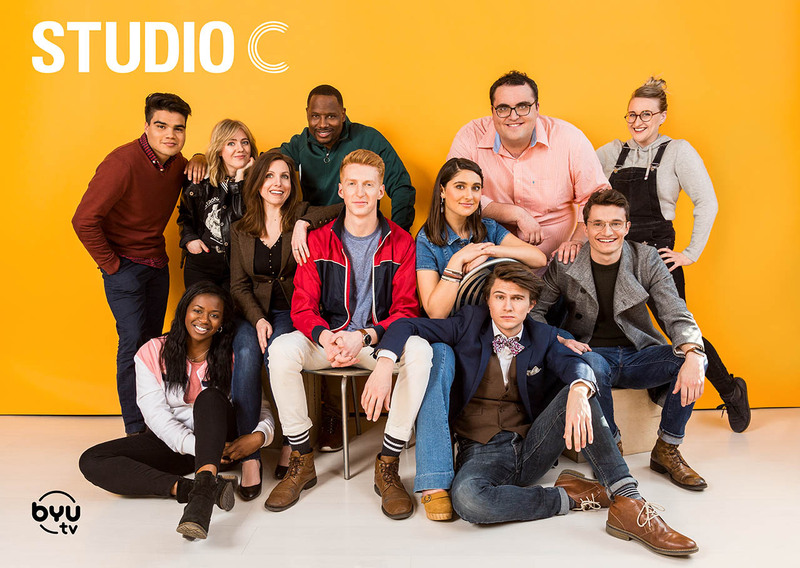 BYUtv is excited to introduce you to the new Studio C cast! With both old and new faces, these eleven members will no doubt bring you an unforgettable Season 10! But enough chit chat, let's meet the cast! 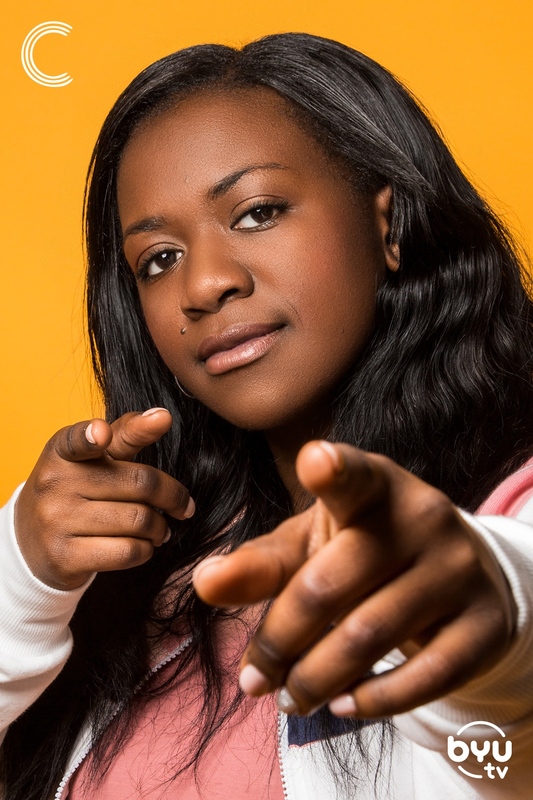 April Rock is one of Studio C’s newest cast members. She grew up in Woodbridge, Connecticut, where her passion for acting (and also Dance Dance Revolution—but that’s a story for another time) developed at a young age. She appeared in high school productions and attended theater camp to become the best performer and theater nerd she knew she could be. After visiting her big brother in Los Angeles, she knew it was time to say bye-bye to the Big Apple and what’s up to sunny California! 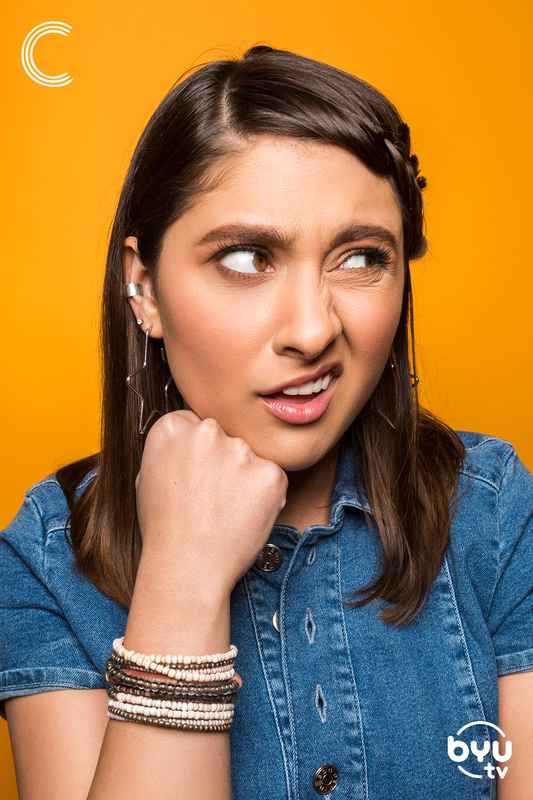 She's studied at Pepperdine University, UCB, Second City, John Rosenfeld Studios, and even had a lil' summer stint at Columbia University, which she really hopes made her dad proud (did it, Dad? Did it???). When she’s not performing, you can find April watching Unbreakable Kimmy Schmidt, listening to her all-time favorite musician, Pharrell, or Roller Skating on Tuesday mornings with the 50+ community. Being one of 13 children, Arvin was never, ever short on friends and fun. Always the class clown, Arvin enjoyed the life of acting in minor stage plays and talent shows throughout his youth. 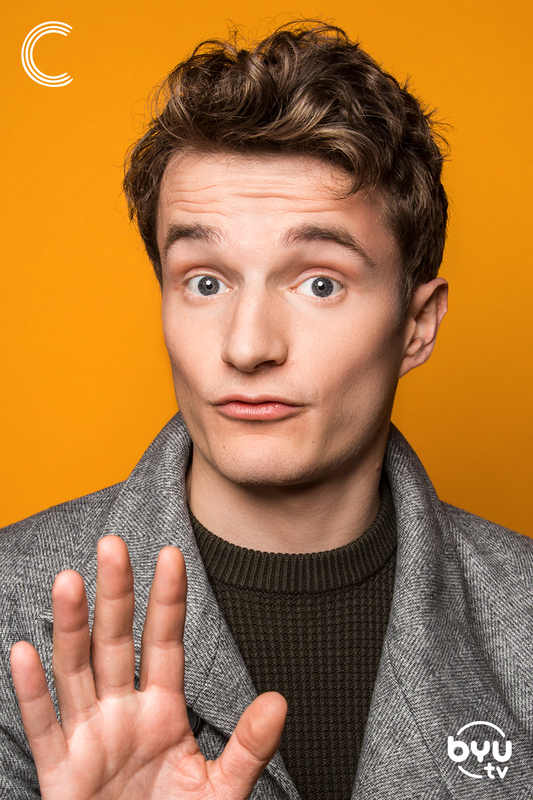 Still a kid at heart and a lover of comedy, this lone circus act found himself doing standup comedy all over the world, including in Spain, Africa, Germany, Italy, and London. Arvin couldn't be happier to join this great cast of talented performers at Studio C! 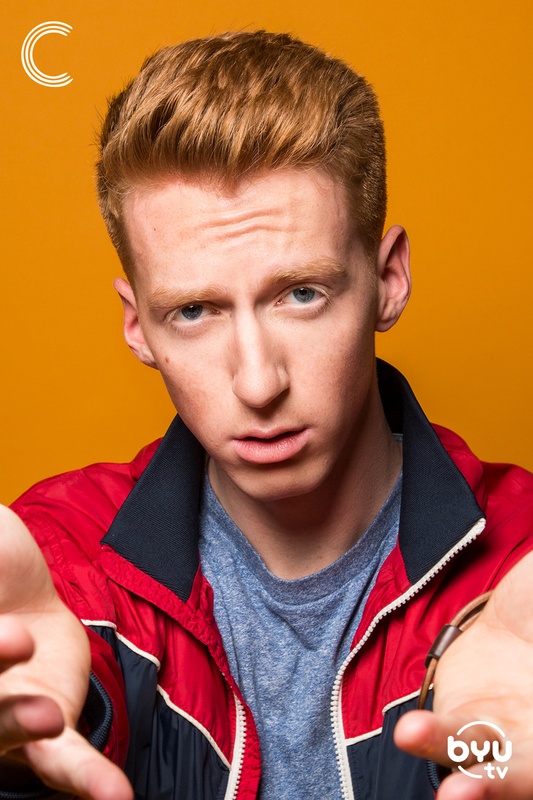 Austin Williams is one of Studio C's newest cast members! Originally from Nashville, Austin attended Belmont University, where she studied theatre. 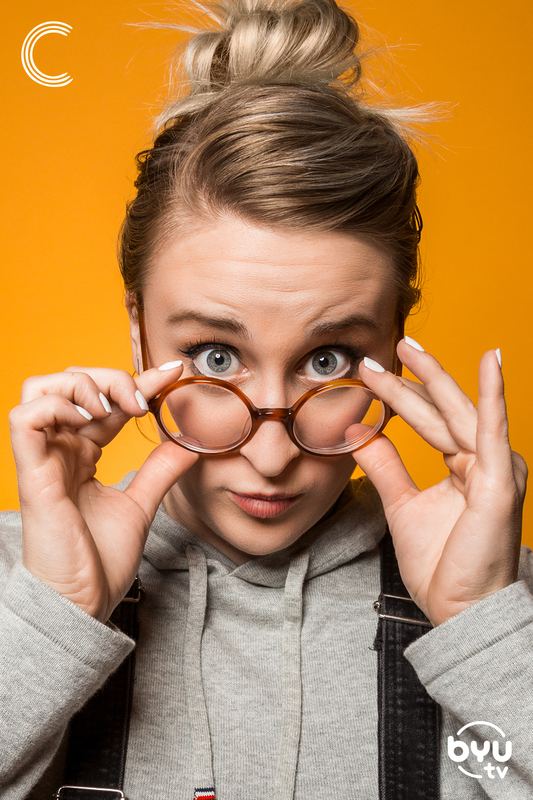 She was a member of her college sketch team, Fall Follies, as well as a mainstage performer at Third Coast Comedy Club. 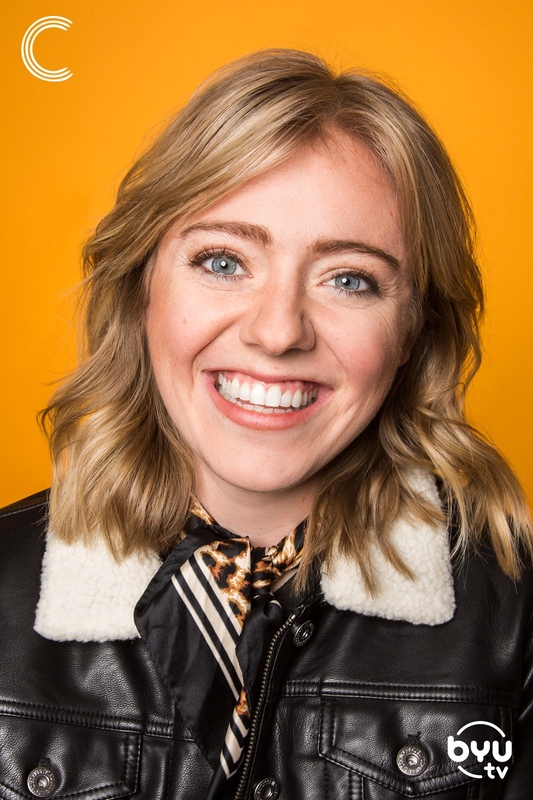 After graduating, she moved to Los Angeles where she continued her comedic studies at The Upright Citizens Brigade, iO, and The Second City. New to Utah, she and her cat, Bongo, are still adjusting to the change in weather. Austin is also a proud ranch-dressing connoisseur! 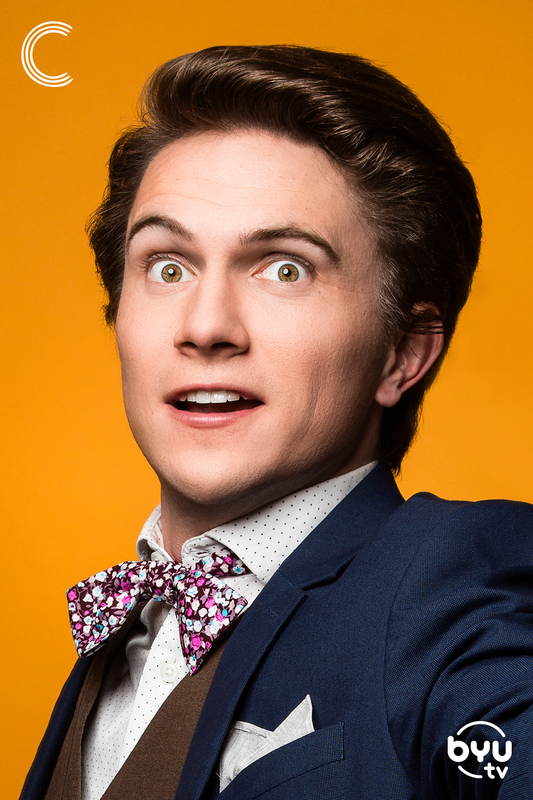 You might recognize Dalton from the past two seasons of Studio C. If not, you might better recognize him as that one guy that buys sushi at the grocery store in the morning when it's discounted (seriously, it's like half-off at Smith's before 10am). He recently graduated college (woot!) with a degree in Spanish and got married (woot!) to his wonderful wife Stacey. He now has no reason to not be a responsible adult (NOT WOOT). His passion project is trying to make Venmo popular as a social media platform. Some fun facts about Garet: His least favorite species of ant is a tie between the red imported fire ant and the Myrmica. His spirit plant is the Saguaro Cactus. He is the youngest of 2 children. He was born in Duval County, Jacksonville, Florida. He is taller than 5'5". He loves juice. One of his literal life goals is to live to be 100 years old. He started acting in film and television at the age of 15. He is a student at BYU in the media arts program, and his celebrity look-alike is Chris Hemsworth… but I guess that's obvious. 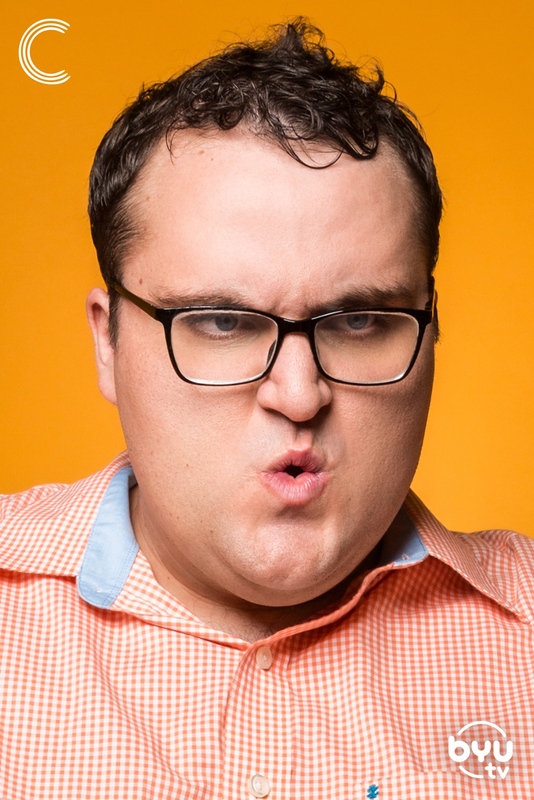 Ike Flitcraft is one of the newest cast members of Studio C. He hails from New Jersey, but stopped in Nashville for a few years on his way to the west coast. In Nashville, he fell in love with comedy, writing, and directing for his college sketch team, Fall Follies. For the last few years, he’s lived in Los Angeles, where he trained at UCB, iO and Second City. Outside of comedy, Ike’s interests include interior design, biking, and Ubering. Yes, Ubering is a hobby. Ike’s first job was as a stock boy at a small, old-timey general store in his one-stoplight farm town in New Jersey. Yes, this is basically the Springsteen song. Yes, New Jersey has farm towns. Ike was initially pursuing music until he found a career which would disappoint his parents more. Yes, he is joking. Ike’s parents are very supportive and are very happy for him. Matthew is absolutely stoked to start joking around with the new Studio C team as the youngest cast member! 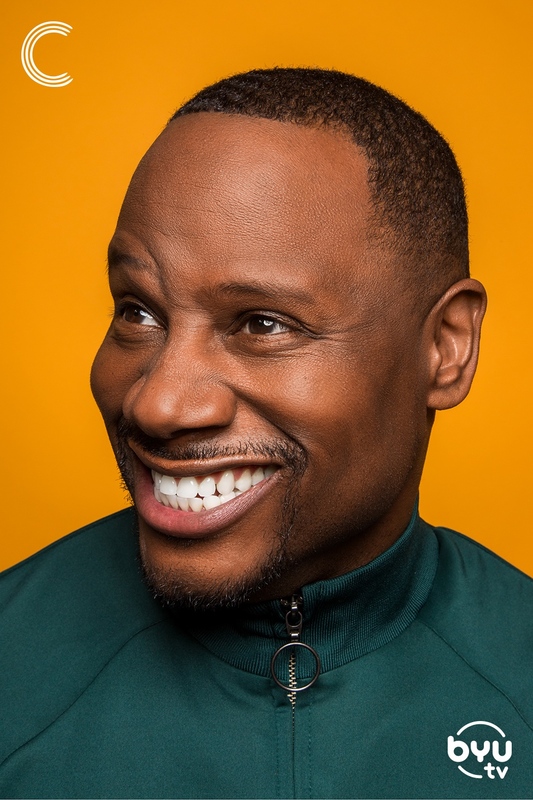 Being influenced by some of comedy’s most ridiculous minds since he was a wee child, he has always taken on wacky, energetic characters to make his other 9 siblings laugh—sometimes successfully. Currently a student at John Paul the Great Catholic University, he is majoring in film directing and acting. Tanner has been acting since he was seven years old, due to an overabundance of energy and inability to keep quiet. He was in his first ever musical, "Bye Bye Birdie," on the scenic Tuacahn Amphitheatre stage in Ivins, Utah—a place he still considers home as he attended Tuacahn High School for the Performing Arts. Since then, he has appeared in over 40 theatrical productions and 25 film and television projects, doing work for Amazon Prime, Paramount, Hallmark, Pizza Hut, Chamber Media, Hale Center Theater, Mormon Channel, LDS Business College, Hyundai, Deseret First Credit Union, and more. Tanner's other skills include screenwriting, cartooning, rolling a coin across his knuckles when he can't sit still, and Tourette's Syndrome, a neurological disorder that causes his body and voice to do erratic things he can't control. 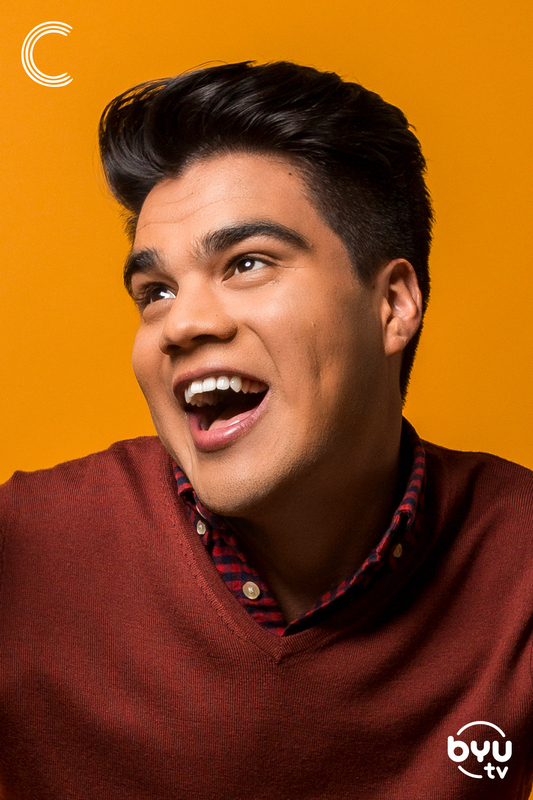 He hopes, if anything, he can teach those who watch Studio C that "if the kid with Tourette's can be an actor, you can become anything you want." Tori just really wanted to be a librarian and has no idea how she got here, but she's not mad about it. Scratch her head and she'll be your best friend; don't scratch her head and she'll position herself so you have to. Bring up books, Roman history, and anime if you want her to never shut up ever. She very desperately wants you to be her friend, so follow her on Instagram! We can't tell you too much but we CAN tell you this, Season 10 is set to premiere in fall 2019 and it is going to blow you away! 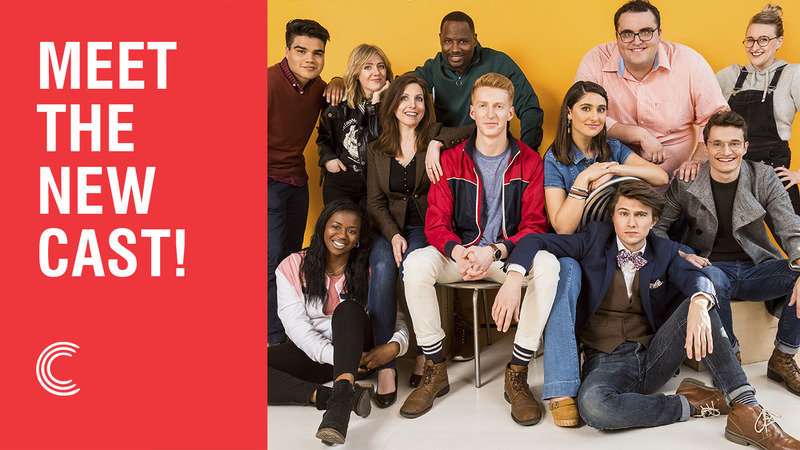 So, stay tuned and be sure to follow Studio C on Instagram, Facebook, Twitter, and subscribe to the Shoulder Angels email list for all announcements and sneak peeks at Season 10!